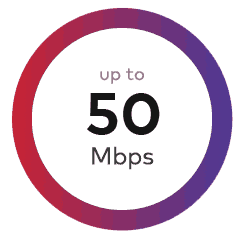 Finally, superfast broadband for everyone. 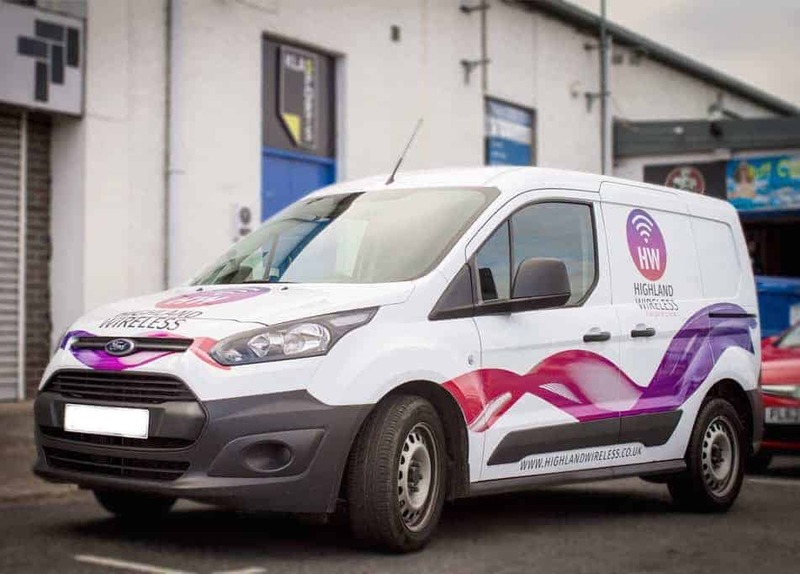 Highland Wireless is a fixed wireless internet service provider that delivers superfast wireless broadband in the Highlands and across some of Scotland’s remotest areas. Our network is designed to have low latency and high speeds, resulting in a high-quality internet service for our customers. Our network provides faster speeds and is more reliable than satellite broadband. Our broadband service is independent of any your landline. Meaning that you do not need to have a landline to have superfast broadband! The UK government made a commitment to provide every home and business with access to a basic broadband service. 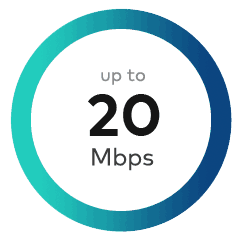 As a result, a subsidised broadband installation scheme has been made available to those who currently receive 2Mbps or below or a poor broadband service. Once you submit an order, we will apply for your government grant voucher code on your behalf. Our customer portal allows you to view your account, change personal details, amend billing details, view your services and manage invoices. If you are in need of some help, our support section will provide you with all you need.